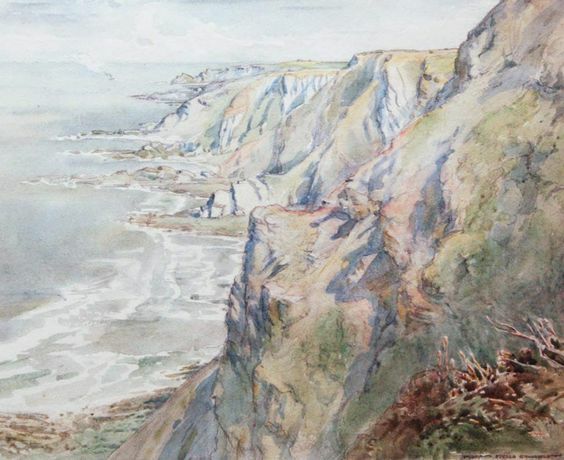 Taking the theme of 'coast', and using the North Devon peninsular lifestyle as its starting point, this exhibition celebrates how artists have been inspired by the sea, cliffs, beaches, ships and nautical tales. It is about how historical events, such as lifeboat rescues, have helped artists create thought-provoking work and capture the majesty and ruggedness of our coastline. We have never-seen-before paintings and ceramic works on display, from the Burton's permanent collection, including coastal paintings by Bucks Mills artists, Judith Ackland and Mary Stella Edwards.